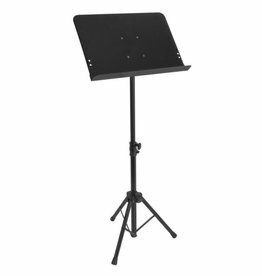 Classic design folds for easy storage and portability. 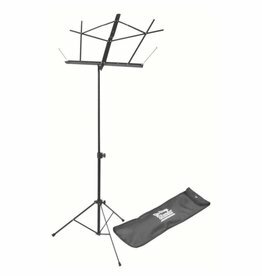 Incorporates all of the features demanded by today's orchestra musician, including a folding tripod base for convenient storage and travel. 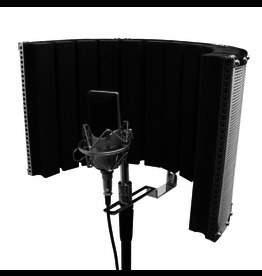 A lightweight and portable shield that mounts onto most standard microphone stands, creating a mini recording studio.